We’ve got great weather forecasts here in London, so it feels like time to whip up some drinks with the most tropical of spirits: rum. Here are five of my favourite rum cocktails to keep you refreshed over the long weekend. The original concept of a cocktail was the mixing of three things: sour, sweet and strong. 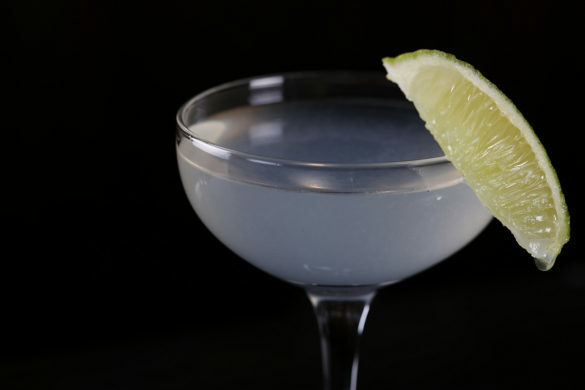 The classic Daiquiri is a primal version of this, combining lime with sugar syrup and rum. Shake all the ingredients with ice and strain into a chilled cocktail coupe. Garnish with a lime wedge. Alternatively, mix things up with a golden or dark rum – I usually use Doorly’s XO. It makes things a bit heavier, and moves the flavour more towards a whisky sour. 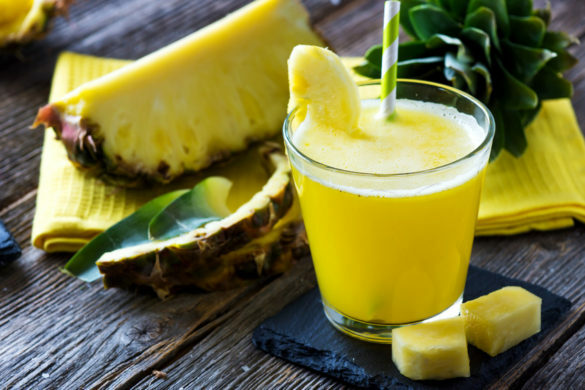 Or, for next-level Daiquiris, use Plantation Pineapple Rum. It’s superb. This is a Cuban twist on the Daiquiri, lengthening the drink and adding mint to create an incredibly refreshing drink. It’s spread far and wide from its Havana home and is now one of the most popular cocktails in the world. Add the mint leaves to a highball glass and gently press with a muddler – don’t mash them too hard, or they’ll become bitter. Add the rum, lime juice and sugar, and fill the glass with crushed ice. Stir vigorously with a bar spoon until well mixed. Top up the ice and stir some more. Top with soda water and give one last gentle stir. Blend all the ingredients with ice, pour into a glass, and garnish with a lime wedge and a cherry. If you want a straw, don’t use a disposable plastic one. We have metal straws – save the planet, one drink at a time. Alex, manager of our Covent Garden shop, suggested this one. 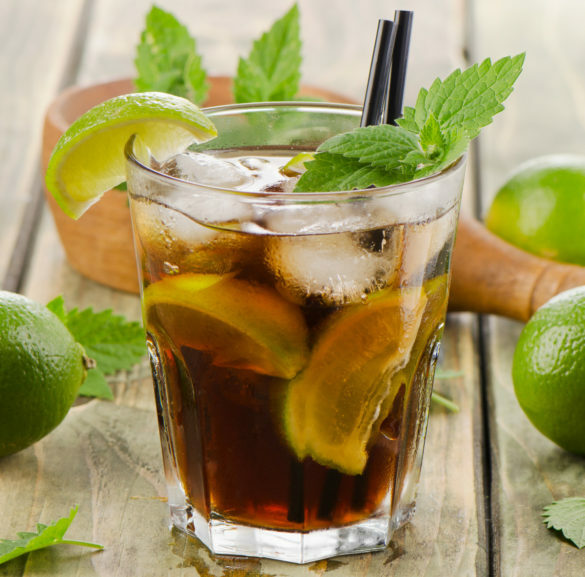 To many people, it’s just a rum and coke with a slice of lime, but Alex disagrees: ‘You need to make a Cuba Libre properly. Think of it more like a Negroni‘. The three ingredients need to be balanced carefully – once you’ve tried it, tweak the ratios to make it your own. 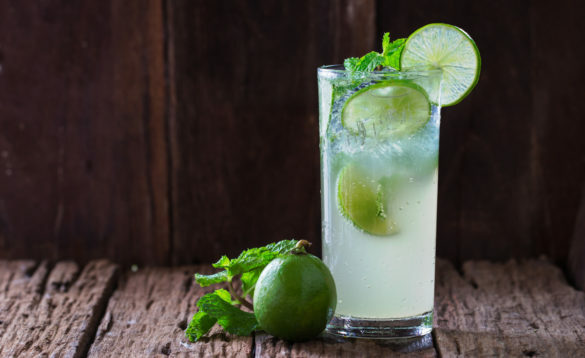 Squeeze half a lime into a glass – either use an elbow or squeeze wedges – and add an equal amount of rum. Throw in the remains of the squeezed lime and top up with ice. Add the cola and give it a gentle stir. 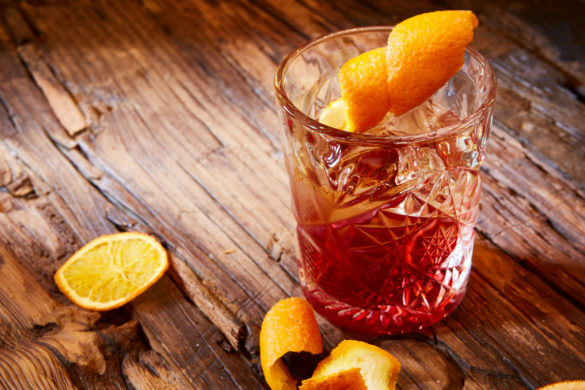 While Old Fashioneds are better known for using whiskey, they can accommodate almost any spirit. I first started drinking them with Mount Gay, and a rum Old Fashioned is still one of my go-to cocktails. Place the sugar cube in a tumbler and soak it with Angostura bitters. Add a little rum and smash it into a paste with a muddler. Fill your glass with ice and pour over the rest of the rum. Give the drink a quick stir, but don’t mix things up too much. Garnish with orange zest and drink slowly, allowing it to warm up as you go.